These 'Best Ever' designs have something for everyone. 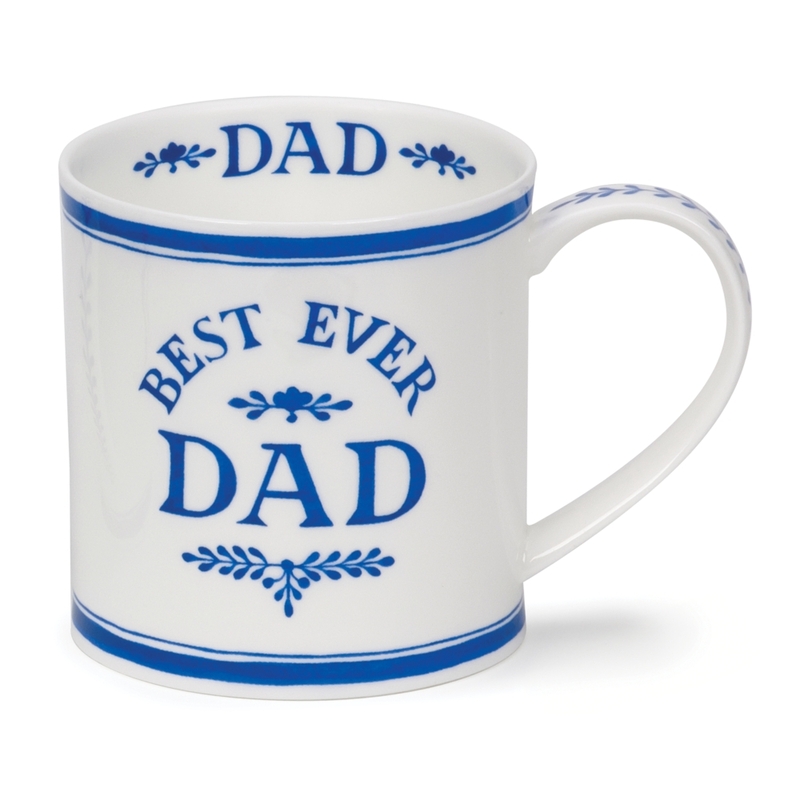 Looking for a gift for your amazing dad? This is the one for you.